Well, this week has been REALLY slow book wise. This is probably good since I had so much going on with the Blog Anniversary and family stuff. So, this is what I hauled this week. 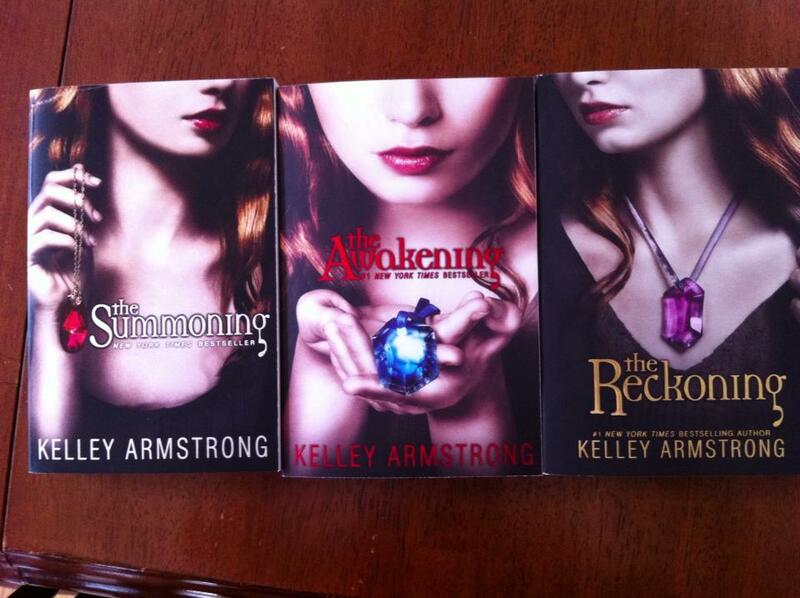 I have Kelley Armstrong's other series, but I heard such great things about this and my friend wants to buddy read, so I bought them for my collection! 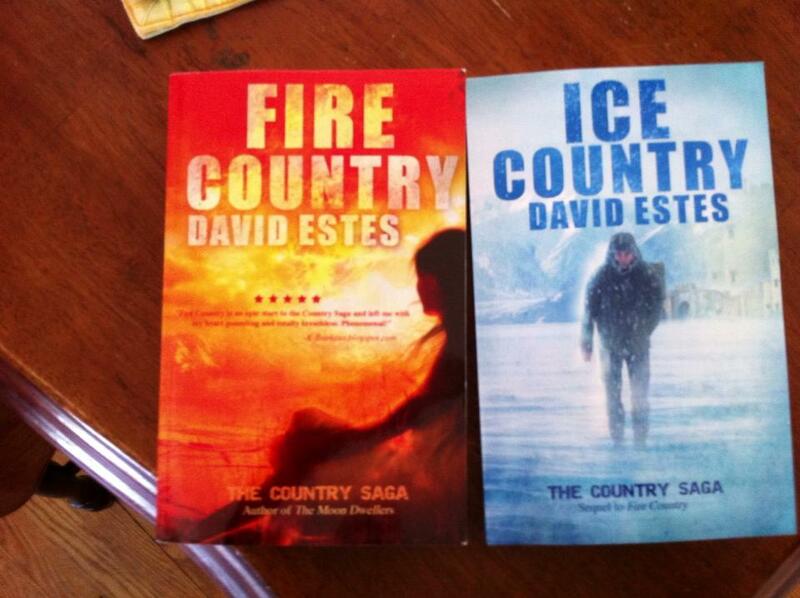 I finally got my print copy of David Estes Ice Country (The Country Saga,#2). 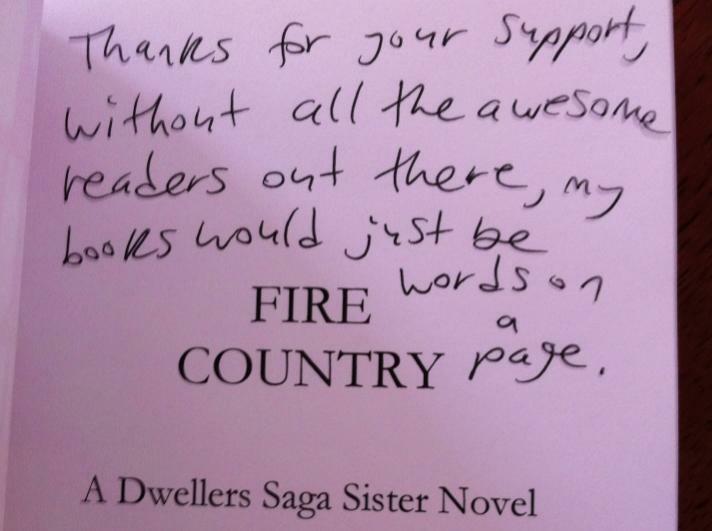 David also sent me a donation for my blog anniversary giveaway, a signed copy of Fire Country (The Country Sage, #1). It's even got a great message written in it for whoever wins it! 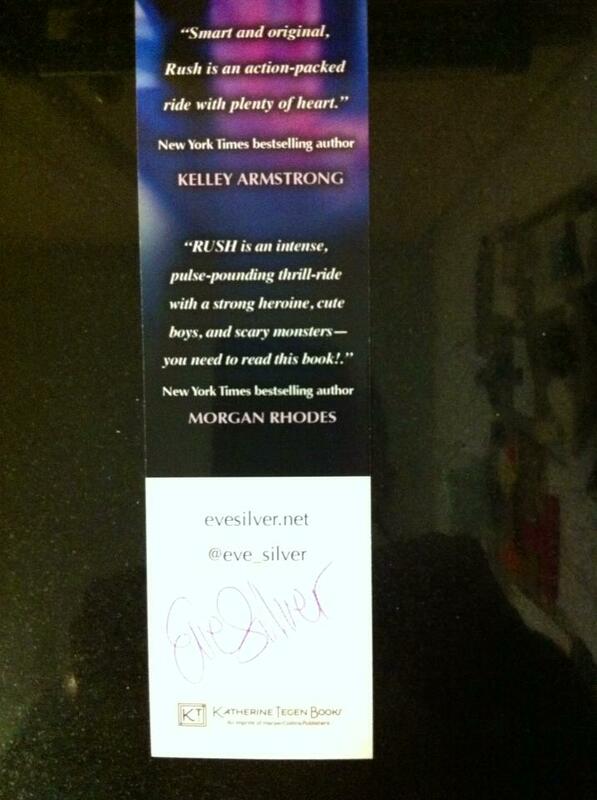 Eve Silver sent me this signed bookmark. 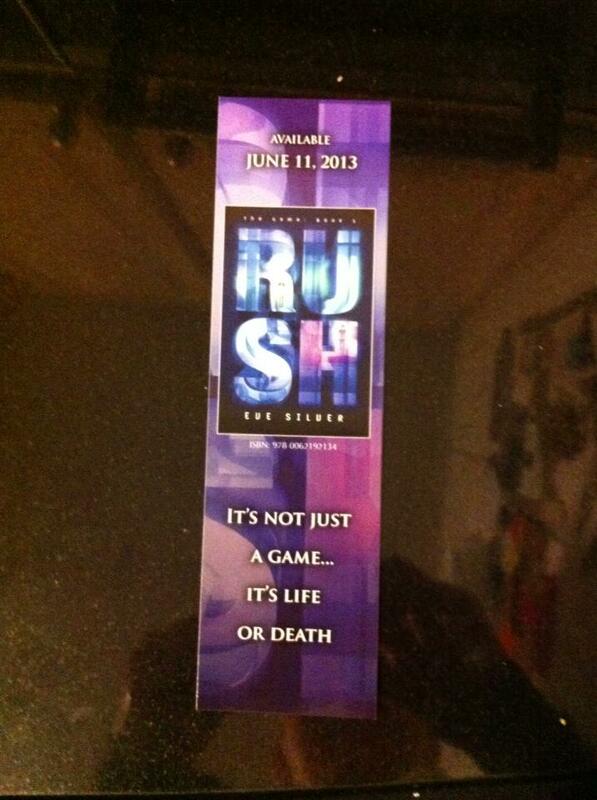 I have an ARC of Rush just waiting to be read. I really need to get to that SOON! Ebook gifted by the amazing Ella James. She is just total awesome sauce and I can't wait to read this! And that's it for this week. I have requested a few from Net Galley, but have not heard back as of yet. Probably a good thing! LOL! Ohhh amazing haul! I hope you enjoy Ms Armstrongs YA books. That is still a series I need to read. Oh good, we'll have to work that buddy read out!